Multiple sticks create both discomfort and stress to the practitioner and patient. 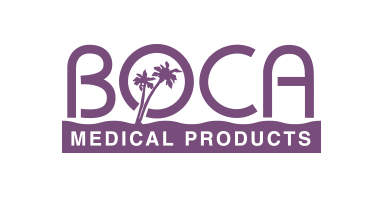 Because of this, Boca Medical Products worked diligently with its customers and factory to develop the Ultilet® Safety Lancet. What resulted is a safety lancet that produces an optimal blood flow required for today’s tests while providing the patient with the highest degree of comfort.